The Ice Cavern is an Intermediate level dungeon. It is an ice themed dungeon that can be difficult to rush. Ice tiles have a sliding effect. 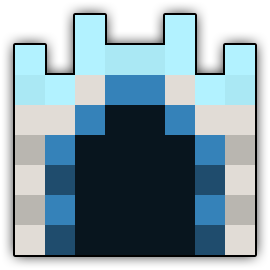 Dropped by the Ice Troll in Godlands or accessible through using a Key.